Clarkston Roofing Jobs | Roofing Jobs Near Clarkston | Roofing Jobs In Clarkston | Clarkston Roofing Jobs Hiring | Clarkston Roofing Companies HiringMcGlinch & Sons CO.
McGlinch & Sons is viewed by many to be the best in the business when it comes to not only delivering the best in roofing jobs but in customer service and experience. Since 1917 we have been a family owned and operated business dedicated to excellence not just for customers but employees. If you’re pursuing work for roofing jobs near Clarkston or roofing jobs in Southern Michigan contact McGlinch. 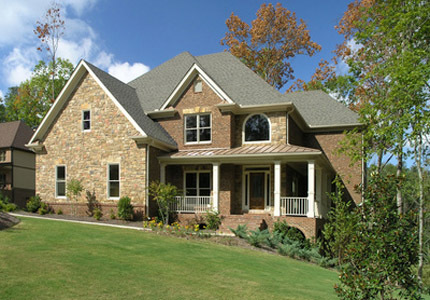 We are proud to be one of the top roofing companies hiring near Clarkston. We are a steady company who offers ideal commission for our roofing jobs at McGlinch. Clarkston, Michigan has a population with approximately 1,000 residents and lies in Oakland County and has been designated as a Michigan State Historic Site. Whether it’s roofing jobs near Clarkston or roofing jobs in the Metro Detroit area McGlinch offers the same dedication and excellence. If you’re searching for roofing companies hiring near you, we recommend you take a look at our posted availability for employment options. There are many advantages to working with a family-owned company, and one reason is that we care about our employees and their success. If you have experience and are skilled at roofing, McGlinch would be pleased to look at your application. Whether you’re looking for smaller roofing jobs near Clarkston or larger roofing jobs in Southern Michigan you’ve come to one of the leading roofing companies hiring. McGlinch & Sons has four generations of service under our belt, so if you want reliable work contact (313) 278-2777 to apply or look on our site to find the roofing jobs you want.